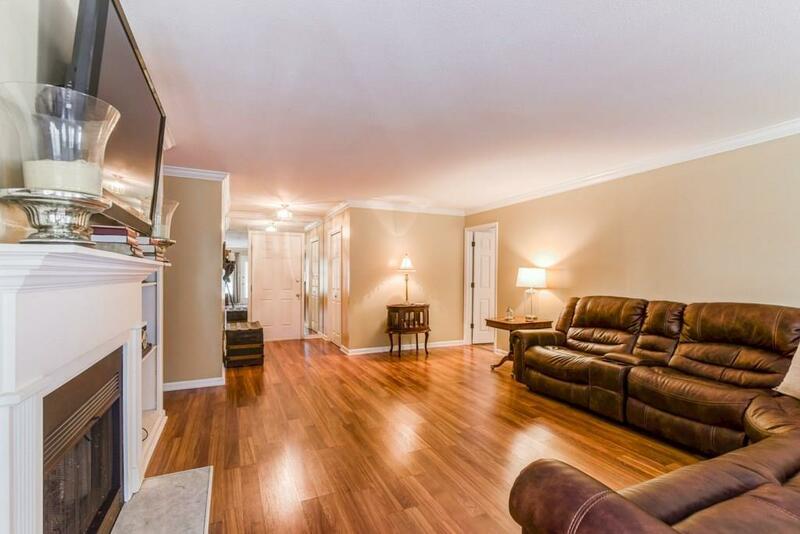 Charming "Palace Home" Condo in Gated Buckhead Community. 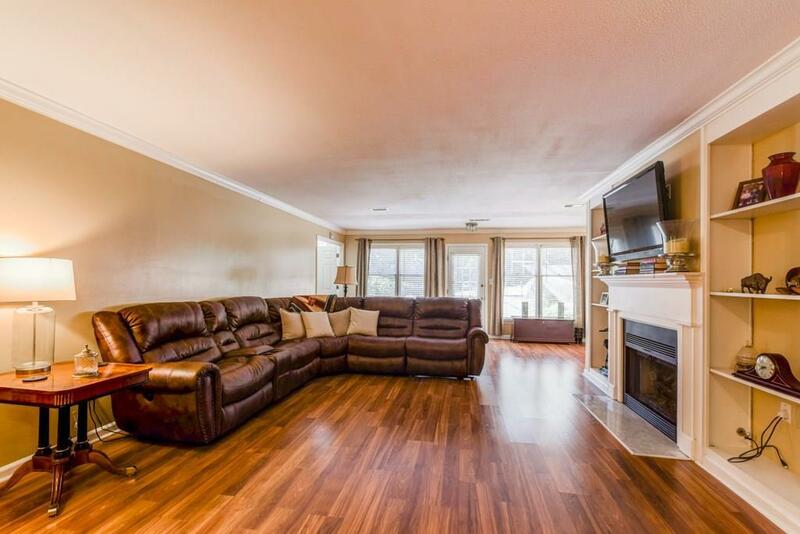 Convenient First Floor Unit w/Private RearYard & Patio. Spacious Open Floor Plan, Perfect for Roommates, w/Separate Bedroom/Bathroom Wings. 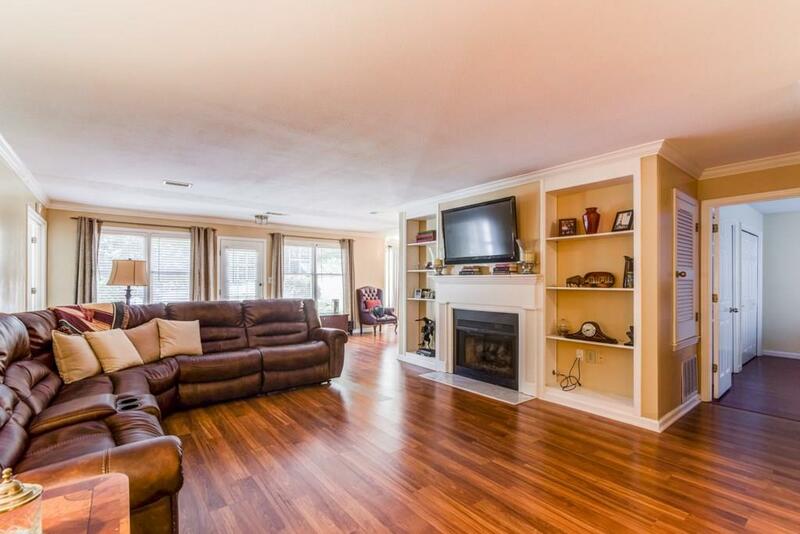 Beautiful Hardwood FloorsThroughout, Great Rm w/Fireplace, Sun Rm & Formal Dining Rm! 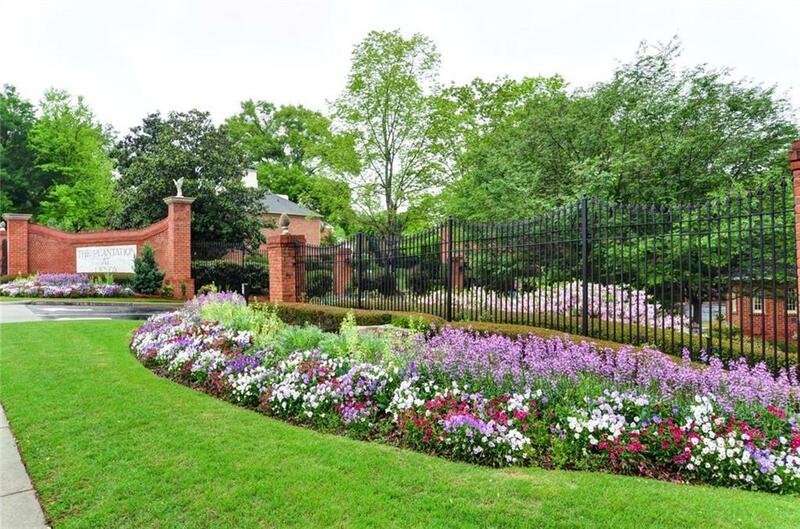 24/7 STAFFED GATE HOIUSE, FitnessFacility, Clubhouse w/Swimming Pool/Grilling Area, Lovely Walking Paths, All Within 30+ Acres. Water/Basic CableIncluded in Rent. Credit Score of 700 a MUST. Pets Under 35 LBS/Negotiable. Refundable Move-in/Move-out Fee.